Product categories of Galvanized Chain Link Fence, we are specialized manufacturers from China, Hot Dipped Galvanized Chain Link Fence, Galvanized Chain Link Fence Roll suppliers/factory, wholesale high-quality products of Diamond Stainless Steel Mesh R & D and manufacturing, we have the perfect after-sales service and technical support. Look forward to your cooperation! 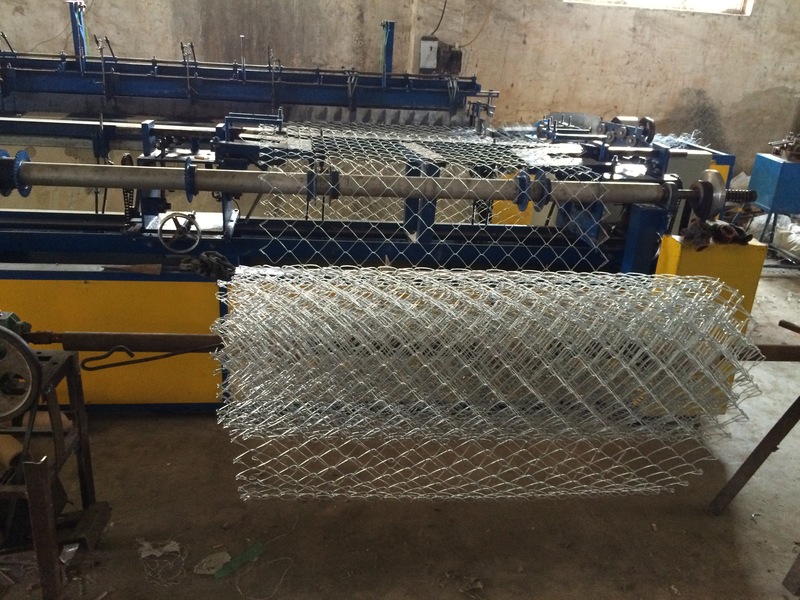 Galvanized Chain Link Fence, is a Woven Wire Fence with a diamond mesh. Chain Link Fence, also referred to as chain wire or chain mesh, and is produced in a variety of mesh sizes and qualities. It is normally erected along a fence line of tubular steel posts. It is widely used in super highway, airport, garden, etc. Materials and specifications can be made as per customer's requirement. 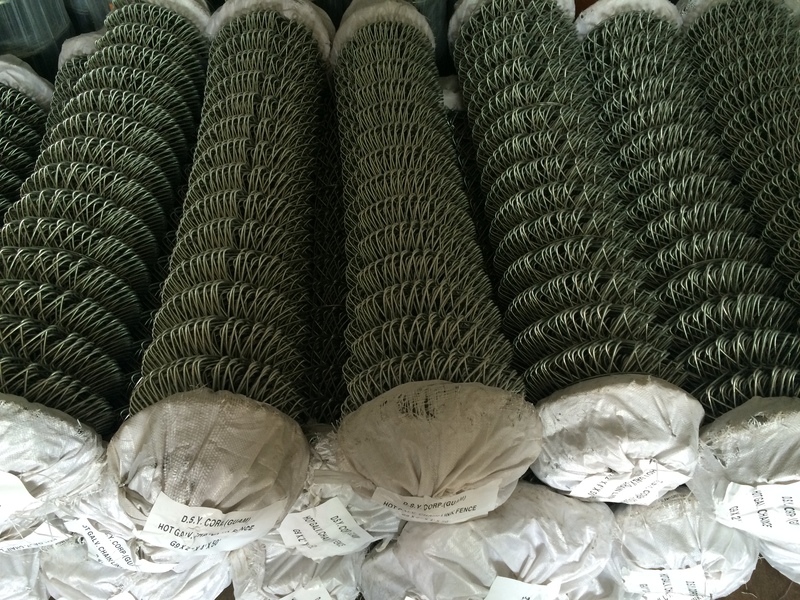 Material: Hot Dipped Galvanized Wire or electro galvanized wire. The top and bottom of this fence can be formed by a knuckle or twist edge (see illustrations Type A and Type B).